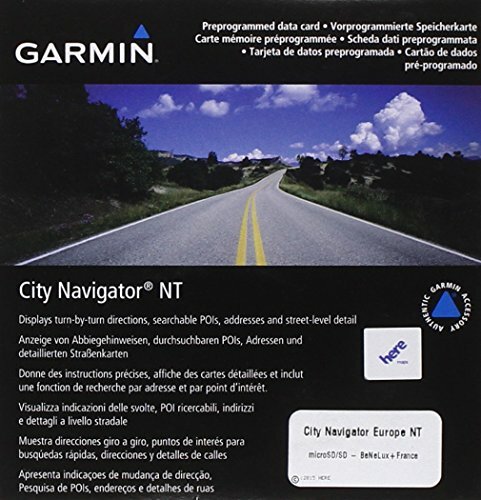 microSD/SD memory card, City Navigator NT, BeNeLux & France. 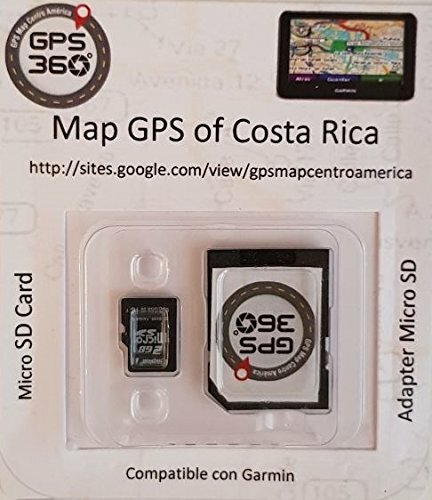 Contains full detailed coverage of Belgium, the Netherlands, Luxembourg and all of France. 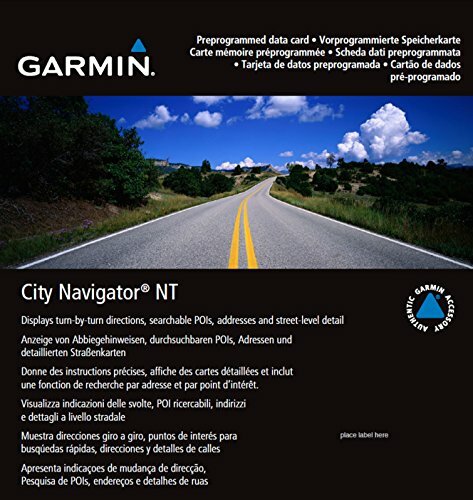 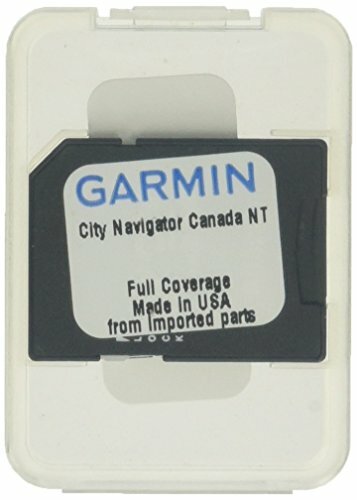 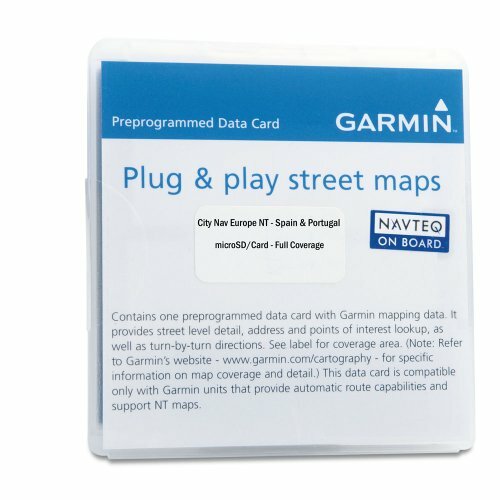 Garmin City Navigator Europe NT Map Card MicroSD/SD 2017 Navigate the streets of Europe with confidence. 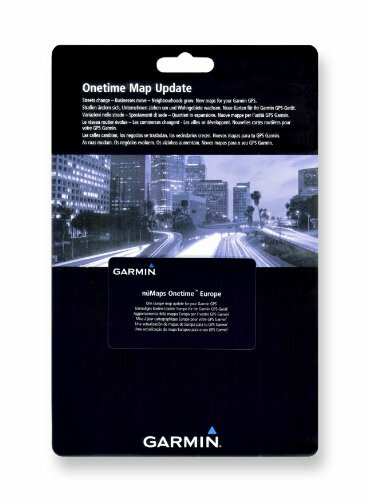 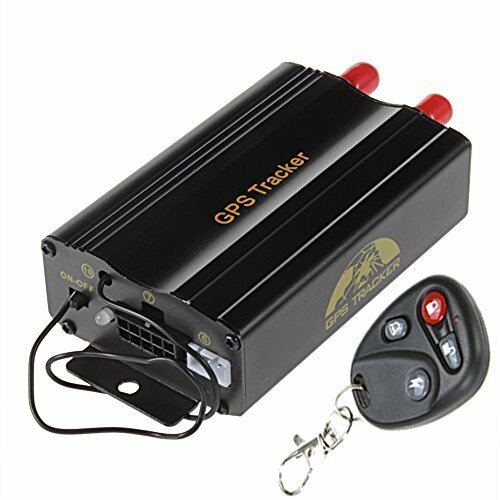 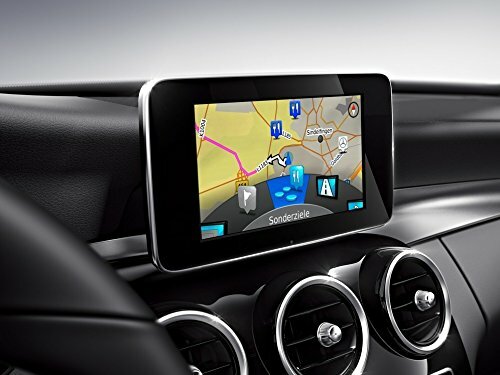 This product provides detailed road maps and points of interest for your compatible device, so you can navigate with exact, turn-by-turn directions to any address or intersection. 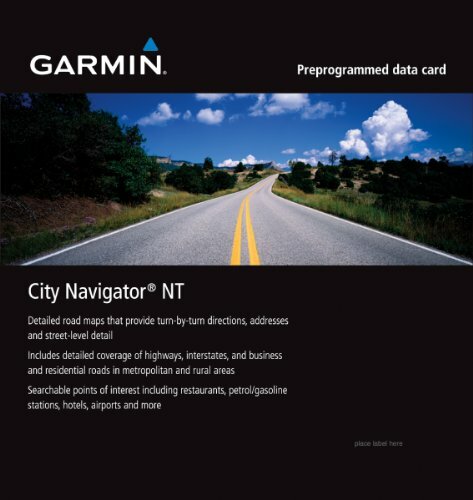 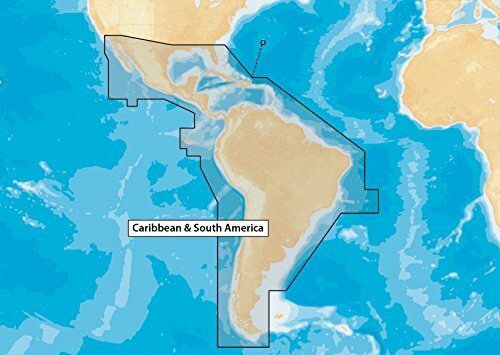 Route to restaurants, gas stations, lodging, attractions and more.